Bold Living has been one of North Harbour’s builder partners since the development began and is very popular with buyers, building beautiful homes that bring dreams to life, creating places families will love. As the name implies, every Bold home makes a unique statement, thanks to contemporary design, attention to detail, flexibility and quality in construction. As a family owned and operated business, we understand that building your new home is so much more than choosing a floor plan, colours, bricks and mortar. It’s about the experience, and the exciting journey you’re embarking on. Creating your dream and place to enjoy a life that fulfils all desires. A home tells a story of who are and is a collection of what you love. Everyone on the Bold Living team shares a love of the business and our commitment to excellence; extending professional advice, a helping hand and a shoulder to lean on – because we all understand that building your new home is a big deal. Our pledge to you is innovative home designs, contemporary and timeless style, exceptional customer service and a quality-built home. We pride ourselves on being genuine and personal, working hard to understand your individual needs and challenges. To gain a true understanding on how you live, and the moments you live for. We truly value individuality, having hand crafted over 90 home designs to suit the lives of Queenslanders today. From excitingly affordable first homes, to luxury residences and expansive acreage sanctuaries. 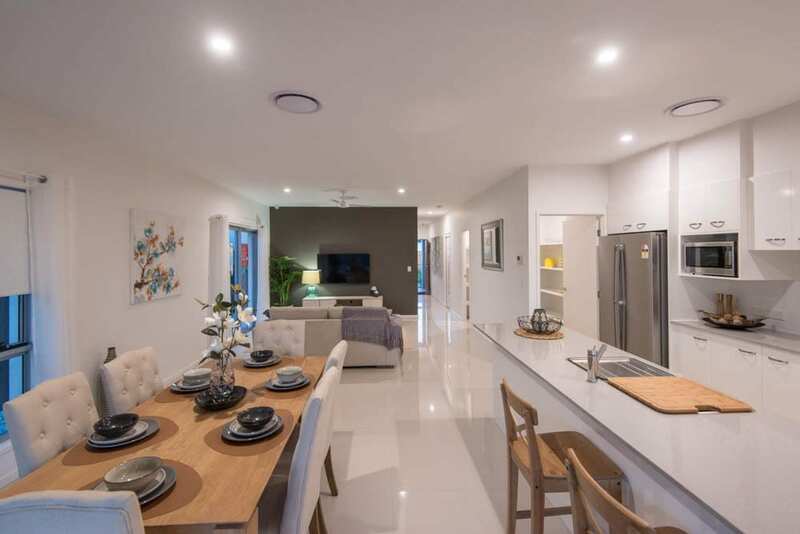 We invite you to discover Bold Living’s brand-new array of contemporary display homes at North Harbour, Burpengary East. Showcasing two of Bold’s most popular home designs, you’ll be sure to find one that expresses you, and what you love. Discover family living at its finest, at our Athena 349. Celebrating style, sophistication and practicality – this home has been designed to capitalise on seamless outdoor living integration and comfortable family living. 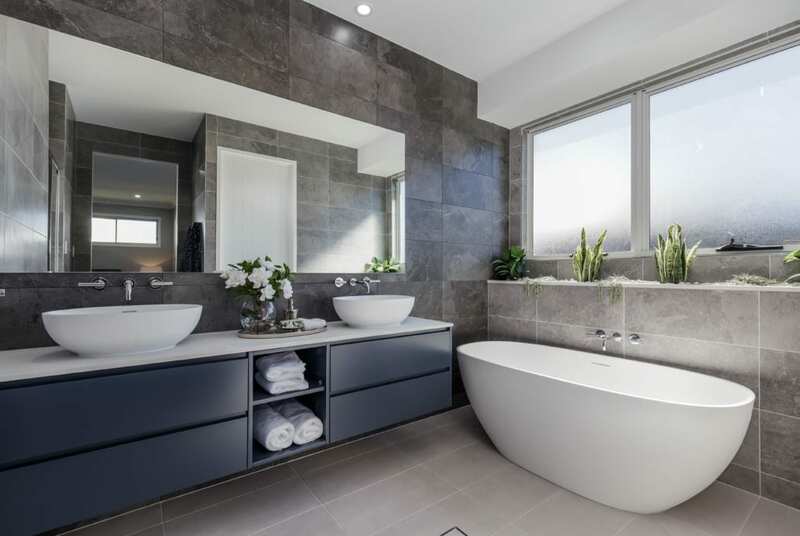 Boasting three spacious living areas and four bedrooms including a luxurious master ensuite with a large ensuite and walk in robe – there is room for everyone. The kitchen, living and dining form the heart of the home, opening out to the spacious outdoor living space, perfectly suited for entertaining. Embracing natural light, this area is filled with large windows, sky lights and cornerless stacking doors allowing maximum light flooding in. The kitchen is the heart of any home – providing a space for everyone in the family to gather amidst the hustle and bustle of life. We are delighted that the Athena 349 won best new kitchen up to $50,000 at the 2018 HIA Interior Design Awards. Everything essential is including in this smart single level design. 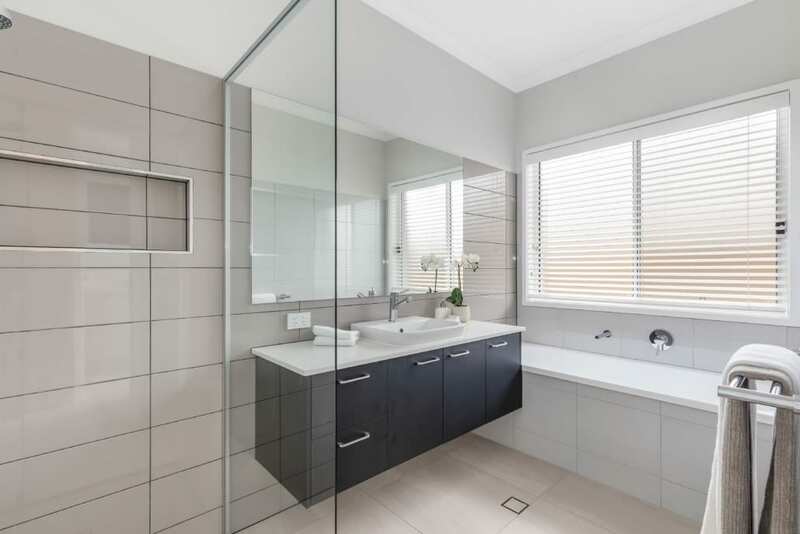 Four spacious bedrooms, study nook and open plan living at the heart of the home – this home design is perfectly suited to first home buyers, expanding families or downsizers. If you love to entertain, the outdoor living is the ideal space to relax and unwind in! 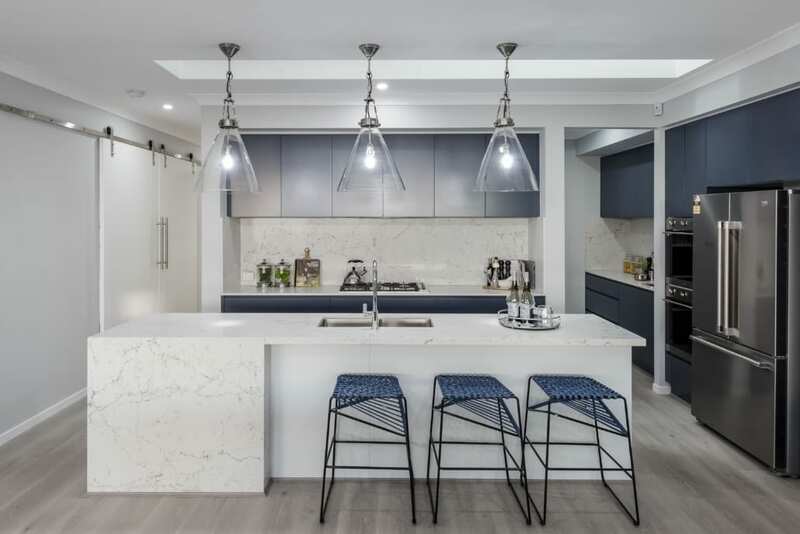 The kitchen, living and dining space is truly enviable – featuring raked ceilings, open plan design and oversized windows to the rear façade – looking to the backyard. The corner stacking door to the outdoor living – once opened provide a seamless connection to the outdoor living from the kitchen/living spaces. Your Bold home celebrates your own personal style. It’s the place where you can be you. Bold’s design portfolio presents a wide choice of styles, each one easily adaptable to your life – whether you’re thinking of an excitingly affordable first home, a luxury residence or an expansive acreage sanctuary. Home can mean so many different things to so many different people. That’s why it’s so important to find one that expresses you. 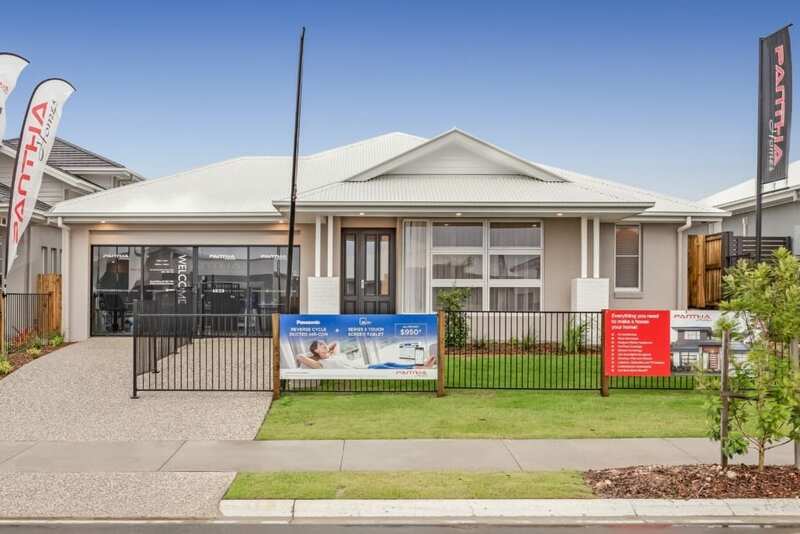 Our display homes at North Harbour are open 7 days from 10am – 5pm. To find out more about Bold Living at North Harbour click here. Like to visit us? North Harbour’s Sales and Information Centre & 33 Home Display Village with café and two playgrounds is open seven days a week, 10am-5pm. 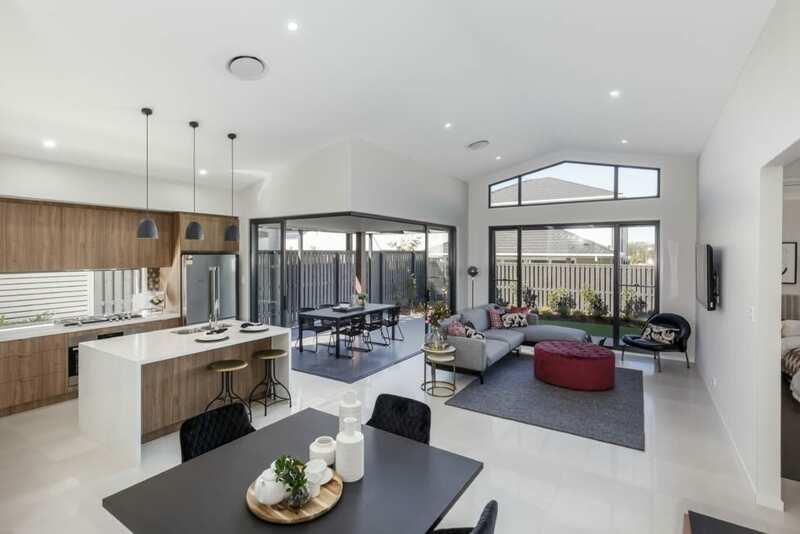 Located on the corner of Buckley Road and Fraser Drive, Burpengary East, the Display Village showcases 33 brand new home designs from 17 of Australia’s best builders, including Bold Living. 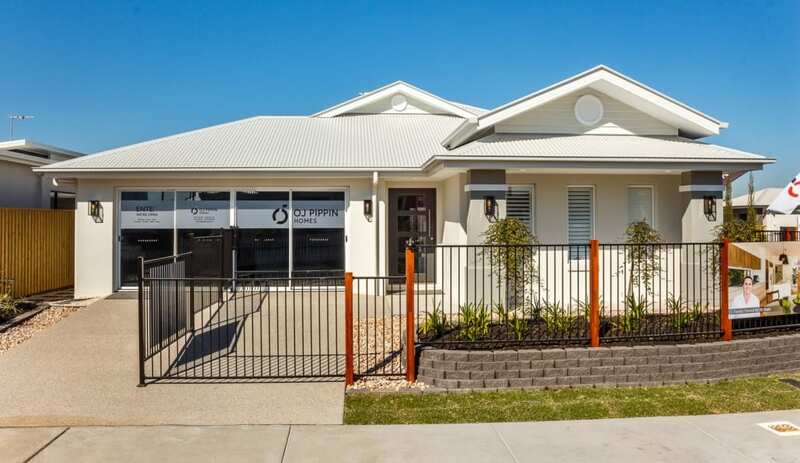 North Harbour is taking the new home market by storm, having recently won the UDIA Queensland Award for Best Residential Subdivision and is EnviroDevelopment Accredited. For more information on land and houses for sale at North Harbour, please contact us.